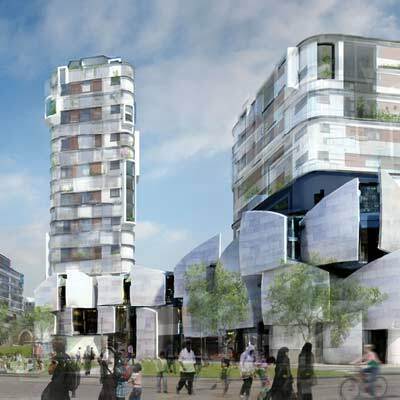 The first phase of the development will include 261 homes as well as a new home for Hillsong Church, a multi-faith and multicultural resources centre, rehearsal space, classrooms, cafe and a new public square. Phase 1 will be a truly mixed-use building with significant church and community facilities, open to all, on the first three floors and homes above, all fronting onto a new public square. 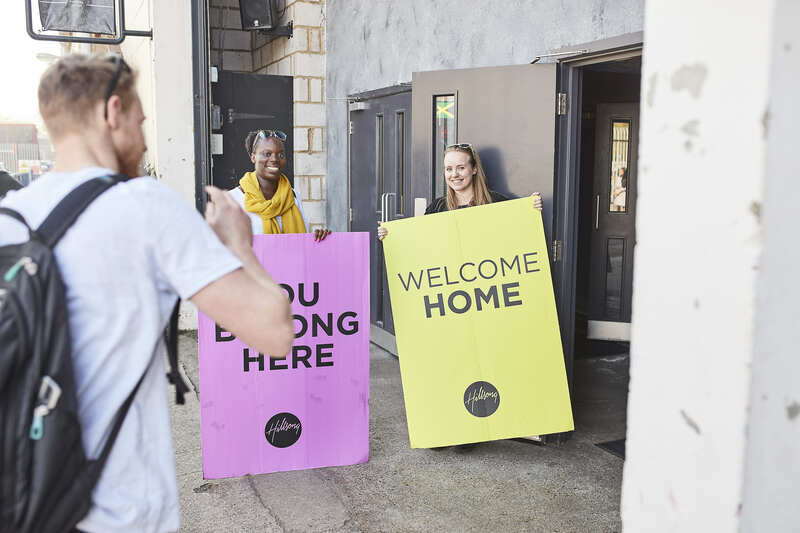 Having moved onsite in 2013 in order to establish roots within the community, Hillsong have already built a home at the New Bermondsey site.